Register today to save big! The modernization of clinical trials is driven by the need to address important clinical questions more efficiently while decreasing costs. Master protocols (MAPs), including basket, umbrella, and platform trials, provide a method to answer multiple questions in one overall trial structure. Although MAPs require increased planning efforts and coordination, they provide an opportunity to efficiently address a broader set of objectives than would be possible in an independent trial. 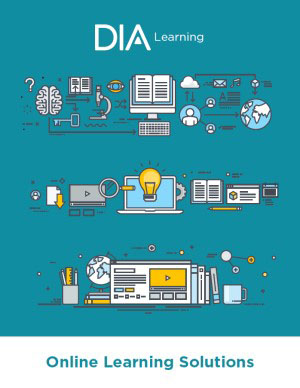 DIA’s new Master Protocol Workshop will examine the common features and the advantages and limitations of different types of MAPs, along with lessons learned from recent master protocol clinical trials such as LUNG-MAP, I-SPY 2, EPAD, DIAN-TU, and others. Experts will discuss best practices for master protocol study design, collaboration - including navigating public-private partnerships and international considerations, and operationalization. Take a look at the various master protocol designs to be discussed and examined at this year's workshop.